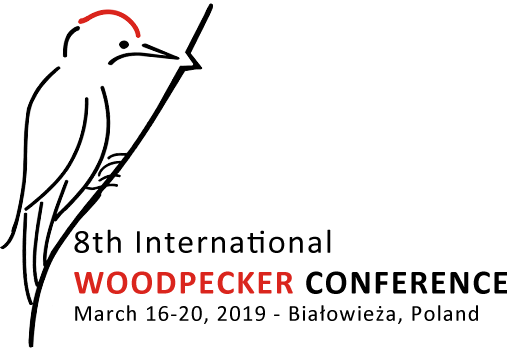 CONFERENCE RESOLUTION - woodpeckers2019s Webseite! Final signatories: 90 persons. See the resolution below. Białowieża Forest represents the largest remnant of lowland old-growth forest with a low human footprint and is an invaluable center of species, structural, and genetic diversity, where numerous specialized forest organisms, including eight species of excavating woodpeckers, still occur. However, the future of this unique forest, representing irreplaceable millennia of natural processes, remains uncertain and at risk because the next systematic logging is planned. The Resolution urges to stop forestry operations immediately and expand the National Park to the entire Polish part of the Białowieża Forest. We also encourage authorities to implement a conservation strategy based on science and on the protection of ecological processes and to develop a program for the sustainable development of the local communities. The conference was attended by c. 110 participants from 21 countries.